Quite often 365 Property Buyer will be offered ground rents, these being in Neath. Being specialist investment properties, there is a limited market and they are not easy to value or sell. This particular package was 20 ground rents on bungalows in Neath, West Glamorgan,often called leasehold reversions. 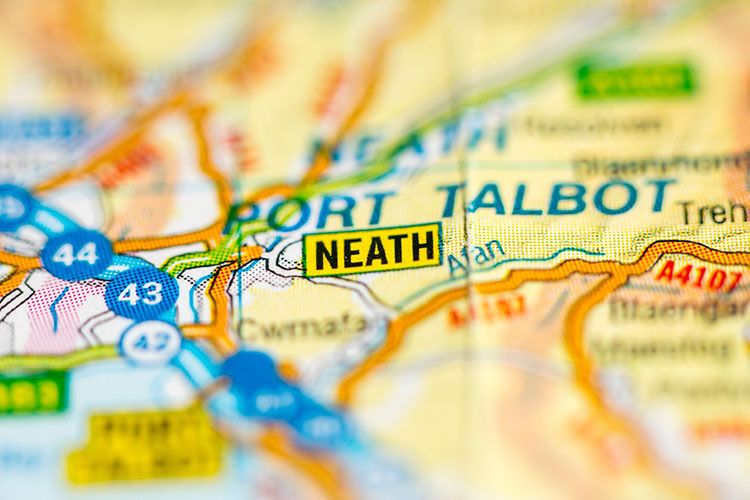 A quick cash sale proved to be a good option and 365 Property Buyer made the quick sale in Neath happen in just 14 days. This Neath Bungalow sold in 14 days, If you are looking for a quick house sale, give us a call on 0800 019 7031 or get in touch.